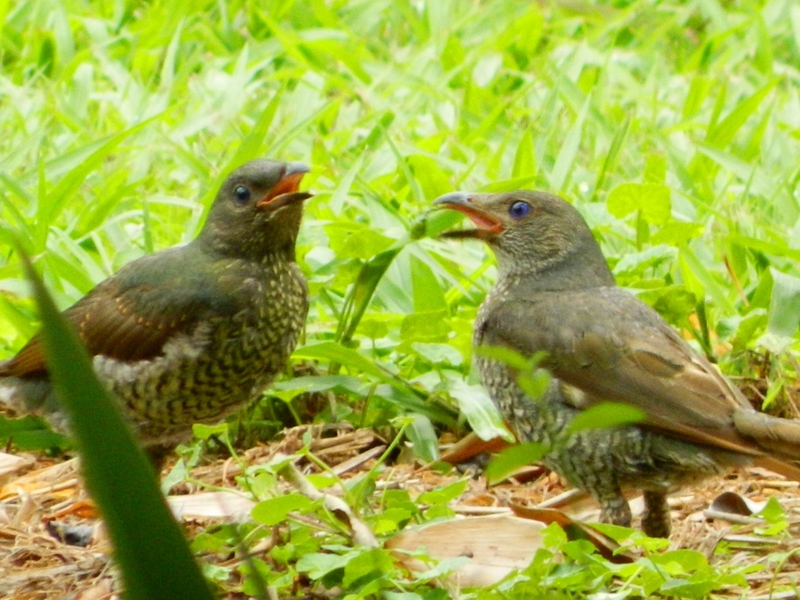 There’s a battle going on in the garden… It’s between the fruit bats, rats, bower birds and me. And no prizes for guessing who loses and gets the leftovers! 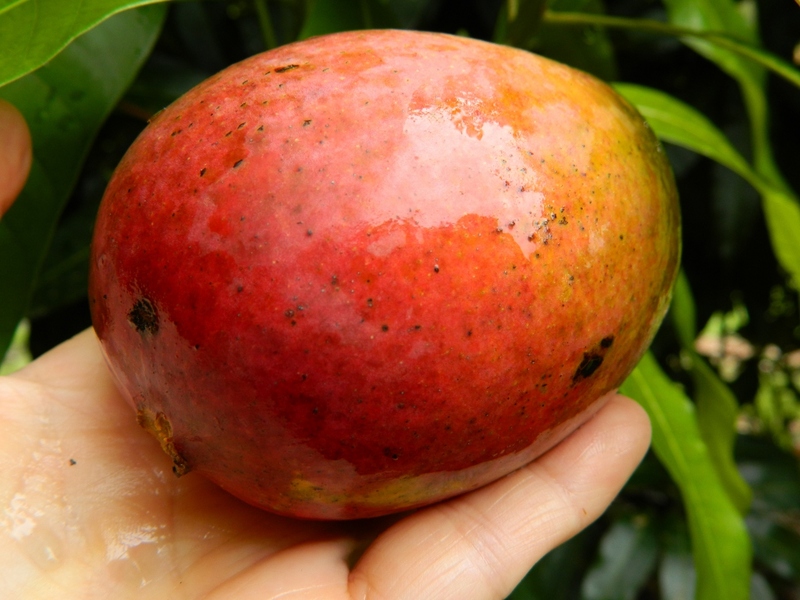 This year has been particularly good for mangoes. Spring was quite dry so there was no problem with fungus and due to an un-discovered leak in my main water pipe, the tree was provided with a generous (and expensive) underground water supply. You’d think that my chances of scoring a few mangoes would be pretty high … but so far the score is: me just three – wildlife probably fifty. So I’ve netted a small section, and I patrol daily. But somehow they beat me every time, invariably taking the one mango that I had decided would be ready to pick TOMORROW, they eat them unripe, and they even eat them through the netting. I don’t mind sharing with the wildlife, but when I hear the bats squabbling enthusiastically over my mangoes as I lie in bed at night I get a bit cranky!